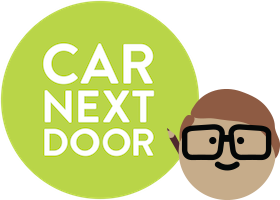 If you would like to permanently cancel your account and delete your personal information from our system, please email members@carnextdoor.com.au with your request. If you have had any transactions through Car Next Door, we will need to keep records of your name and transactions for our financial record keeping requirements and data integrity. Note that if you ever want to use Car Next Door after we've removed your information from our system, you'll need to go through the sign up process again.